Dr. Florian Baumann is the CTO for the Unstructured Data Solutions division of Dell EMC, specializing in Automotive & Artificial Intelligence. Florian was working as a Vision Systems Team Lead in the development of Advanced Driver Assistance Systems, acting as a contact person between OEMs and TIER1/TIER2 for defining, discussing and tracking of requirements and responsible for finding and reviewing ADAS solutions. 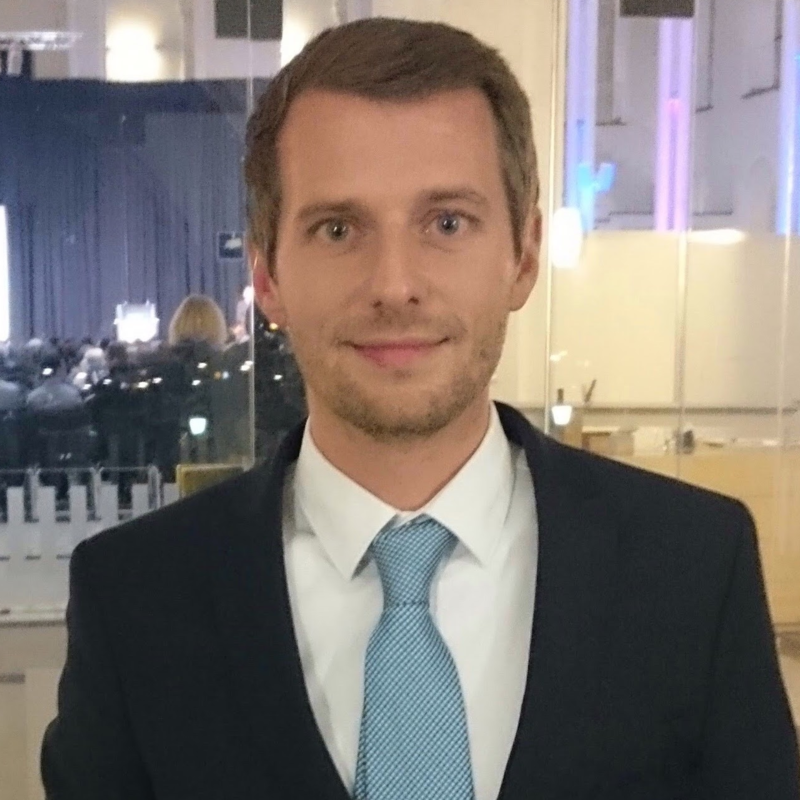 In 2016, Florian moved to the position of the Technical Director at FICOSA International (part of Panasonic Automotive). He was in charge of delivering and creating the company’s products and targets as well as pre-development and research topics. Florian guided ADAS products from scratch to the start-of-production for German premium OEMs and was in charge of the whole workflow of ADAS product development. Florian Baumann studied Electrical Engineering with a focus on Computer Engineering at the Leibniz University of Hannover. He received his Dipl.-Ing. 2012. In 2015, he received his Dr.-Ing. focusing on Machine Learning applied to Scene Understanding using Machine Learning techniques. Check out the incredible speaker line-up to see who will be joining Dr. Florian.